As some of you may know, Ubisoft has a division know as UbiWorkshop that designs products specifically based off of their video games. If you didn’t know this, then you’ve been missing out. Imagine hoodies, accessories, books and even replicas from titles like Assassins Creed, Splinter Cell, and now even Watchdogs. They’ve even launched a new ‘Premium Collection’ for those of you with expensive taste. 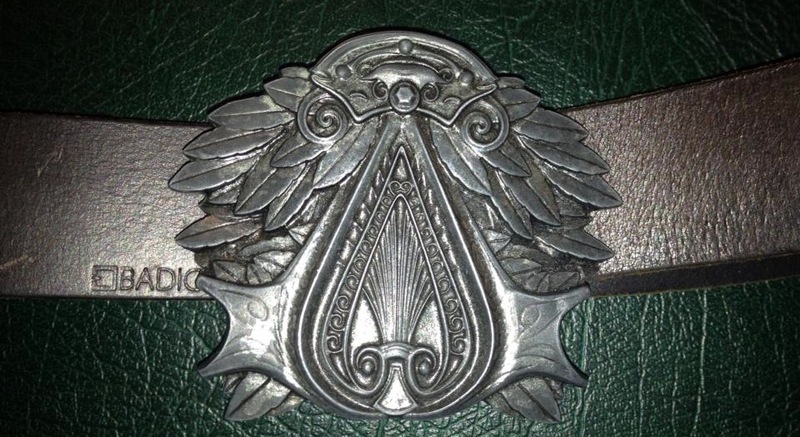 Though today I’m taking a look back at one of their classic must-have designs – which has become a staple of mine: The Assassin’s Creed Ezio Belt Buckle. Let’s just take a second to admire the intense eye for detail on this bad boy. Considering they were the team that designed Ezio himself, you can be sure they’d be able to replicate his accessories quite nicely. From the leafed detailing to the precision intricacies of the timeless Assassin insignia, you’ll actually feel like you’ve been accepted into an elite Brotherhood when you put this belt on. Now don’t think just because it looks real, it’s going to feel plastic. You pay for quality and that’s what you’re going to get. This metallic cast buckle is the real deal: solid, strong, and just the right weight. Now one thing you might not be expecting is that this is simply a buckle; there is no belt included. 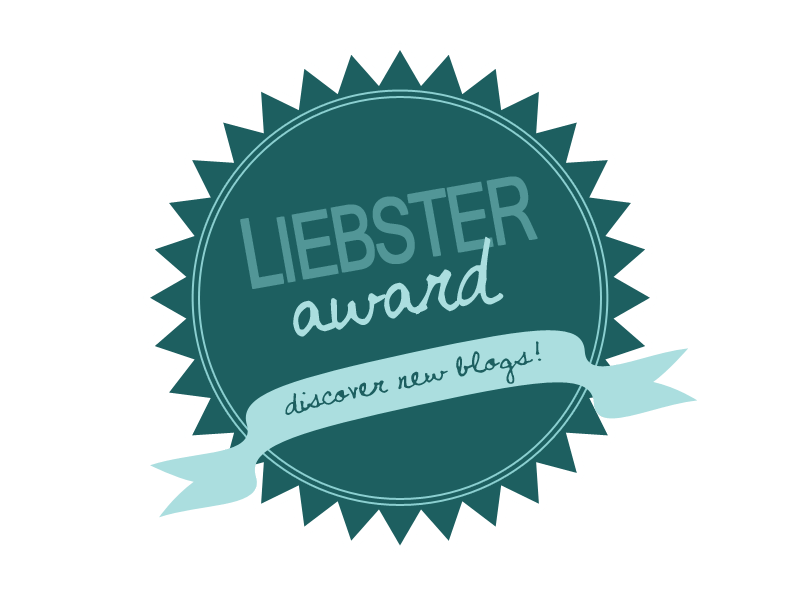 Though this might put you off at first, it’s actually a great thing. Unlike other belts, if the belt gets worn you have to throw out the entire belt. Here you simply need to change the belt itself. You can even change the type of belt you wear it with. From a casual worn look to a dress black, this belt not only blends with any color; but also looks great while you do it. There’s been time I’ve worn this belt with a t-shirt and jeans; and other times I’ve used it with dark pants and a dress shirt. Either way, I always get complimented on it. Some people recognize it as Assassins Creed – which leads to great conversations and new friends -; but it’s so well crafted and elegant that even those who don’t get the reference love it. If I had a dime every time someone asked me where I got it, I’d have bought their entire set by now – yes, there’s more than one Assassin Belt buckle. Yah, I’m sorry. I got nothing. Again, the only possible draw back some people would experience is the fact that this is just a buckle. As I’ve already shown, this is actually a great thing if you know where to get customized belts – Badichi is one such option. Just find a dedicated belt place and tell them that you have an interchangeable buckle you’d need a belt for, and they will measure you and make you a custom belt worthy of this custom buckle. Just in case you don’t have any such places near you – or refuse to pay customized prices – Ubi Workshop also offers some accompanying belts that can suit your needs just fine. They even sell some belts as a complete set (i.e. : The Aveline and Blackbeard belts). So there you have it. Whether you dress it up or just play it casual, only the buckle or the whole set, either way this is a stylish accessory that can suit you in any situation. If you don’t like silver, get it in gold! 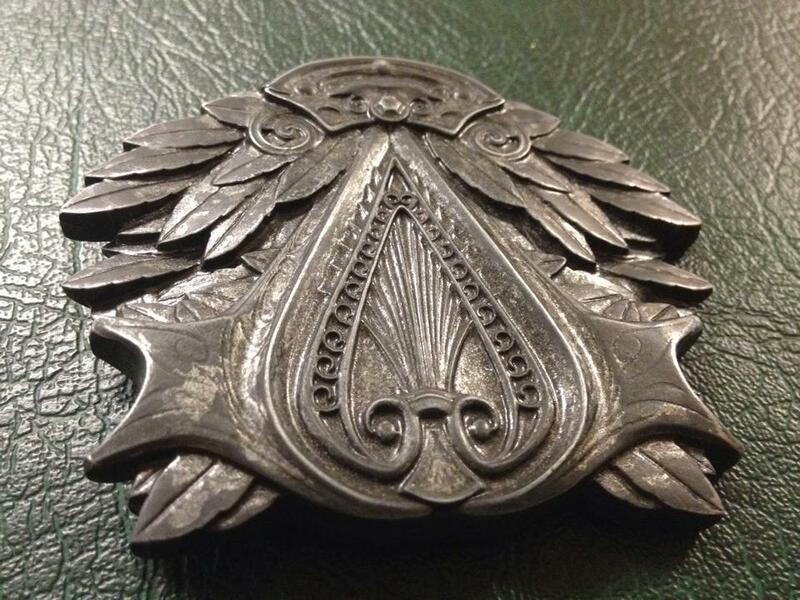 And if Ezio wasn’t your favorite, then check out their other buckle sets. Whether you want the sleek and streamline buckles of the American assassins (Connor and Aveline) or the heavy duty might of Caribbean’s bests (Edward and Blackbeard) – or something else completely like a accessories, clothing or books – , there is something for you to enjoy at UbiWorkshop. Awesome piece of merchandise there. Ubisoft knows how to make their fans look good.